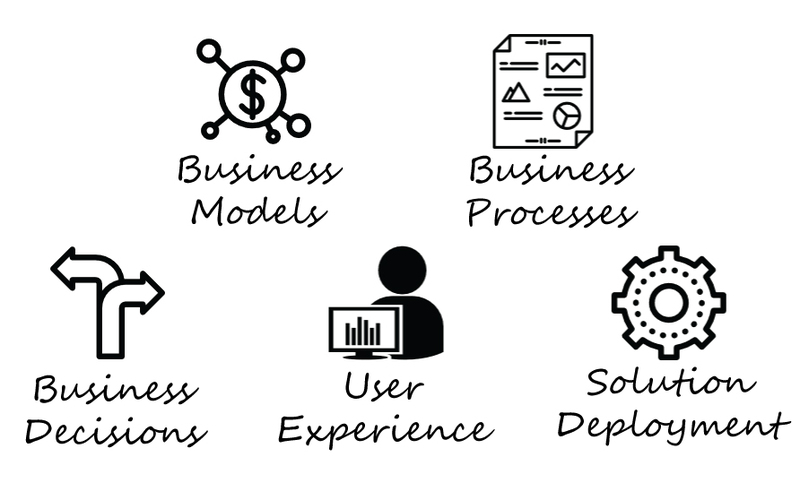 The organisations must rethink business models, business processes and how people work in order to thrive and stay relevant. The only way is to through a breakthrough technology that finally bridges the gaps between operational, transactional and decision making systems. To make this goal as reality, SAP invented the most disruptive pure in-memory column store business platform, SAP HANA. A new generation of ERP solutions, running in real time and integrating predictive analytics, Big Data, and mobile, is changing how businesses work and how information is consumed. People with access to digital, consumer-grade technology work smarter, faster, and better. A new in-memory computing paradigm is the ultimate simplifier and the platform for innovation and digital business. Customers expect simple, seamless, and personalized experiences across any channel. We provide a path for creating the new digital front office. The most dramatic change in the digital economy is driven by hyperconnectivity and the science of Big Data, transforming nearly every business model. Business-to-business transactional efficiencies range from sourcing and transacting to payment processing. What differentiates bestrun companies from average companies? Often, it is industry-specific software. Our best practices, processes, and benchmarking – preconfigured for 25 industries – give business users the exact functionality they need, when and where they need it. 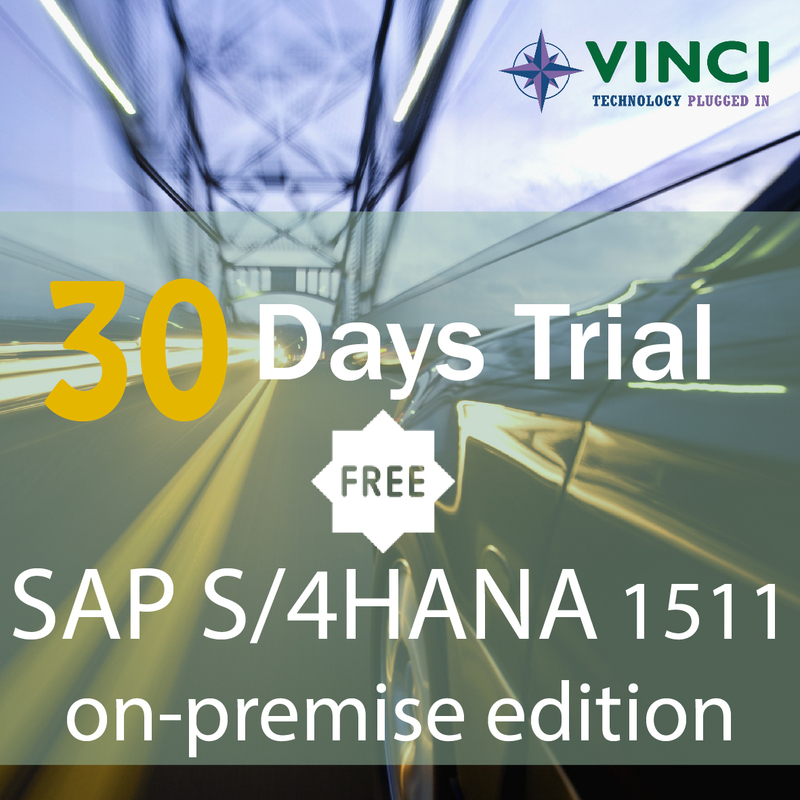 Built on SAP HANA database, SAP S/4HANA is SAP Business Suite 4 SAP HANA, edition for SAP Business All-in-One. 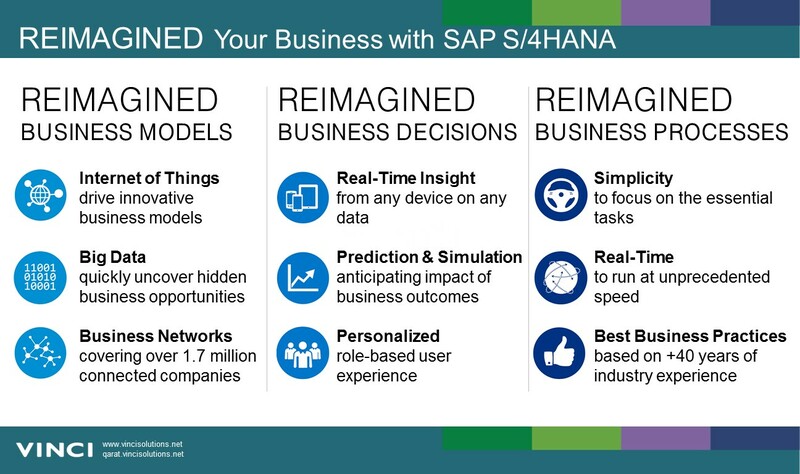 SAP S/4HANA is a break-through, next generation business suite, a “Digital Core” that provides immediate i.e. real-time insight, intelligence beyond automation, and integration not only between departments but connected to the world. 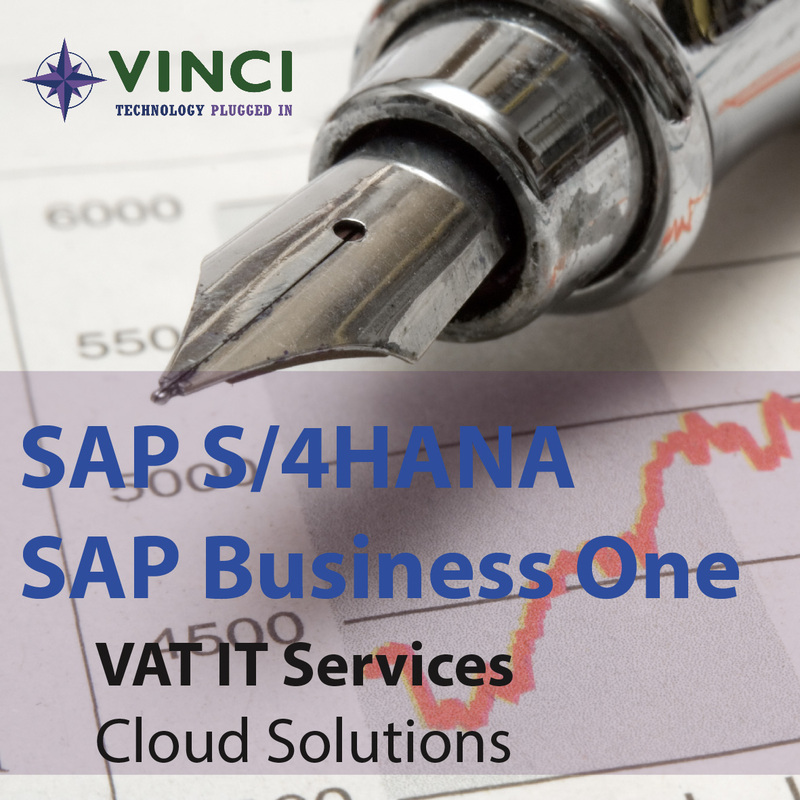 SAP S/4HANA is also complemented with best practices industry verticals and an entire set of solutions to drive business value on the edge of the enterprise such as SAP SuccessFactors HCM Suite, SAP Ariba, SAP Hybris, and SAP Cloud for Customer. 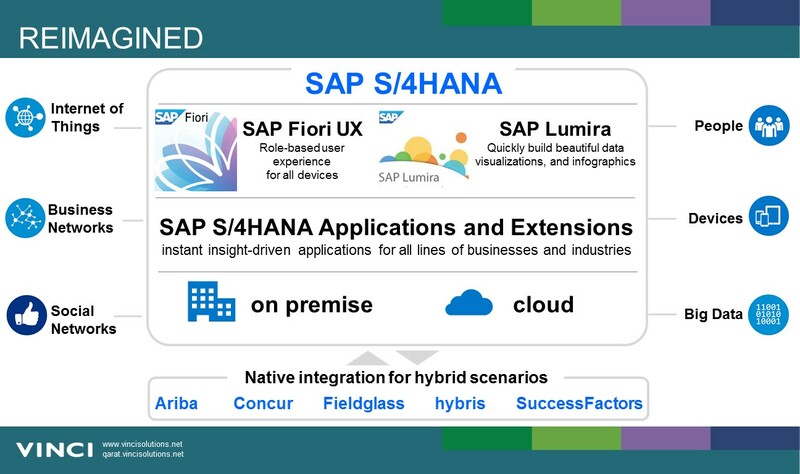 SAP S/4HANA offers a personalized user experience (UX) with the SAP Fiori UX. Created and localized specifically for industries and companies of all sizes, the edition for SAP Business All-in-One solutions is designed to deliver immediate value for every business function. Run end-to-end processes at unprecedented speed, eliminating batch processing through modern in-memory technology. Perform powerful predictive analytics and simulations using real-time data. Accelerate deployment on premise or with partner managed cloud.